Alita: Battle Angel has been a passion project for James Cameron for over a decade, and soon his vision will come to life with the help from director Robert Rodriguez next year. Today, Fox has released a new trailer for the film, and it gives audiences more insight into who Alita is. Alita: Battle Angel is directed by Robert Rodriguez from a screenplay by James Cameron, Laeta Kalogridis and Robert Rodriguez. It’s based on the manga “Gunnm” by Yukito Kishiro. 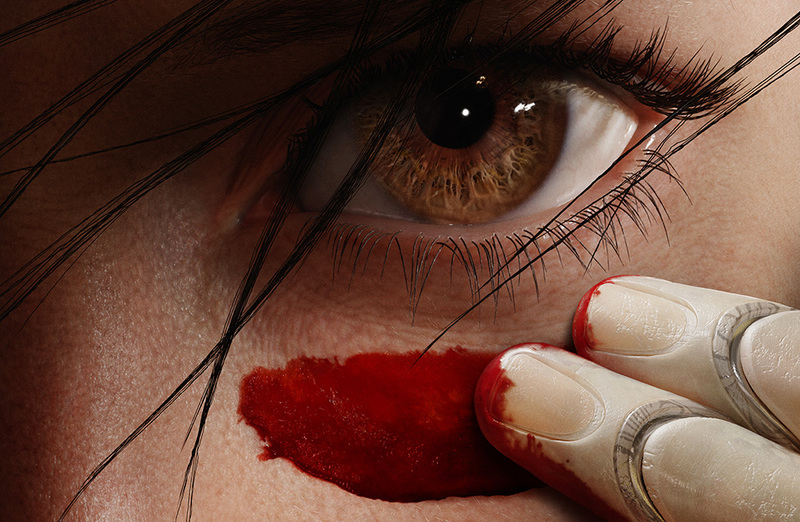 The post Alita: Battle Angel gets beautiful new trailer appeared first on Nerd Reactor.